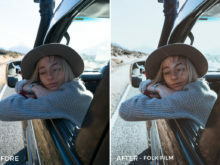 A large variety of styles from Dark and moody to Folk film, including the presets used by Cath Simard on @mydetoxtravel creating her unique style. 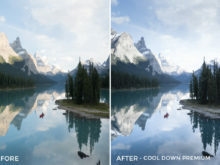 Perfect for mountains environments, lakes and lifestyle portraits. 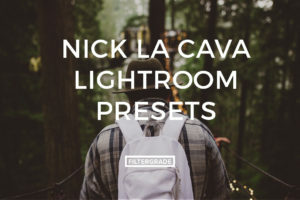 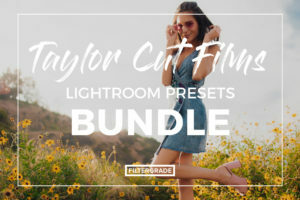 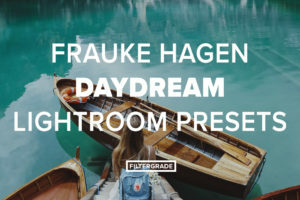 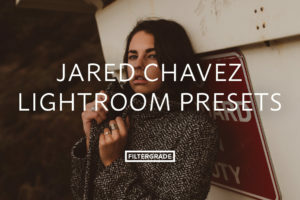 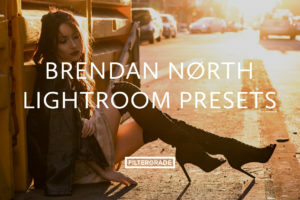 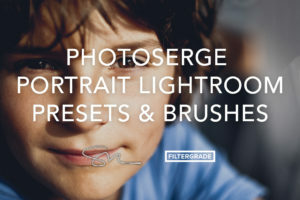 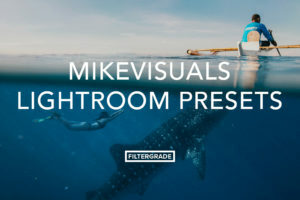 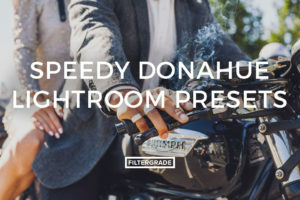 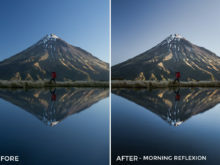 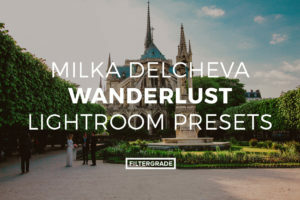 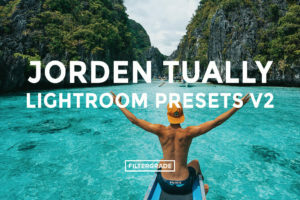 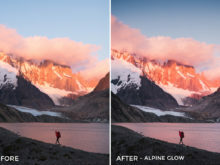 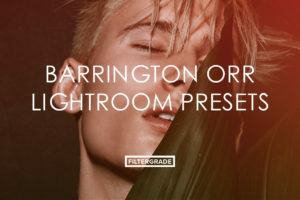 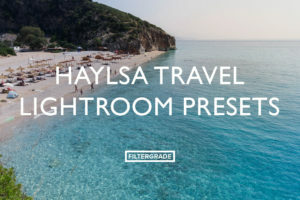 These presets will push the aesthetic of each photo to its full potential with bringing dramatic changes to your images. 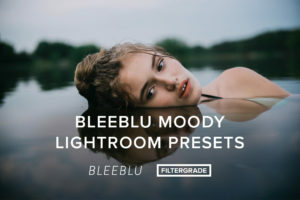 Not for the traditional or shy photographer, these heavy yet well balanced presets will change your mind on traditional editing and give you new ideas. 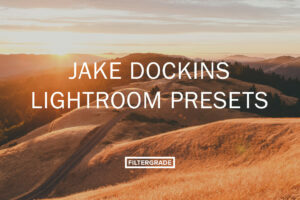 Perfect to use as is, or as a base for a more advance editing. 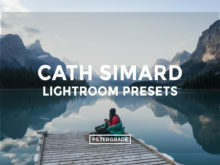 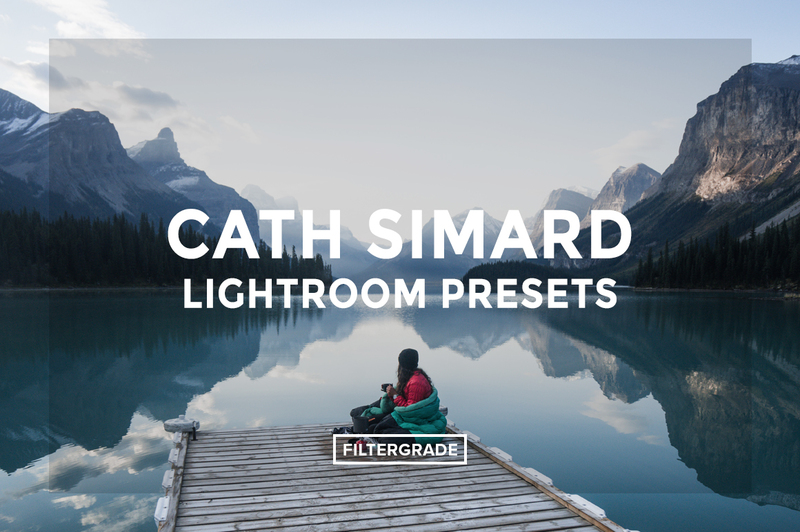 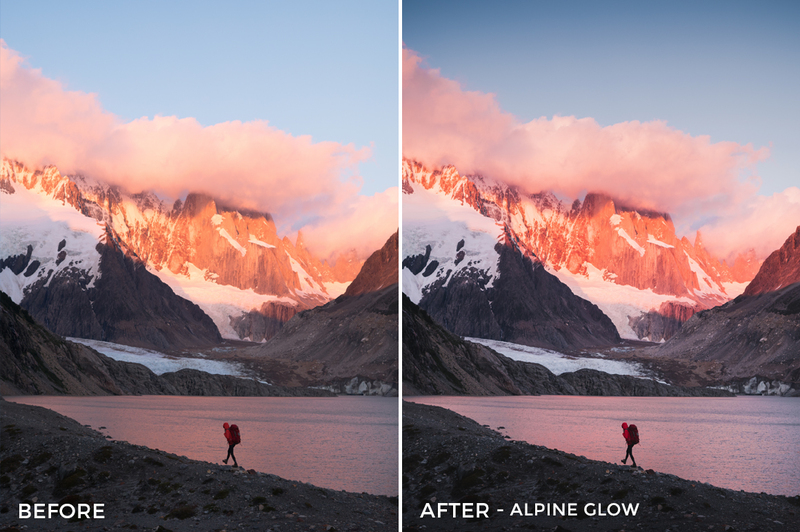 Begin your edits with these beautiful adventure presets from Catherine Simard. 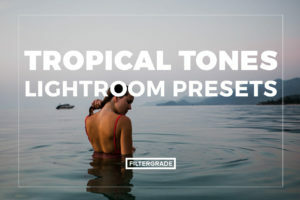 This preset adds contrast without over-saturating blue shades and brings out the details in the shadows while enhancing the reflexions in the composition. 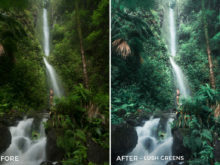 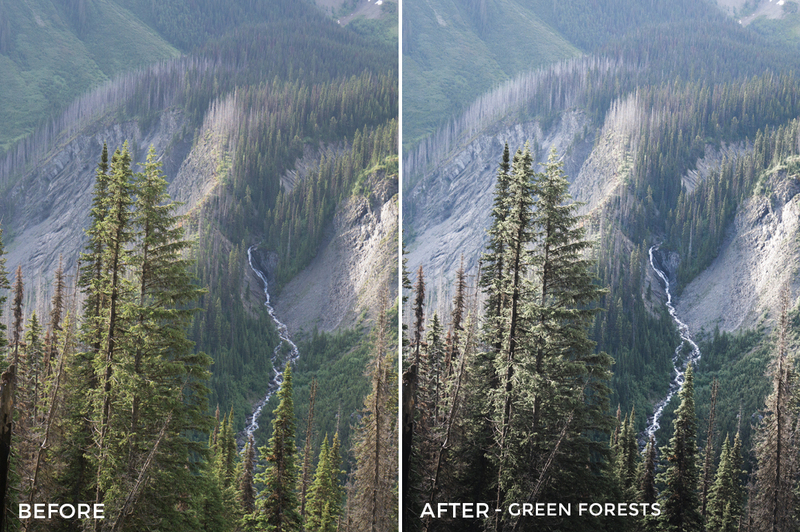 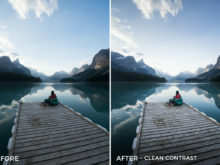 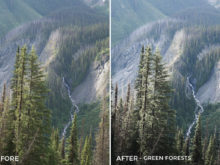 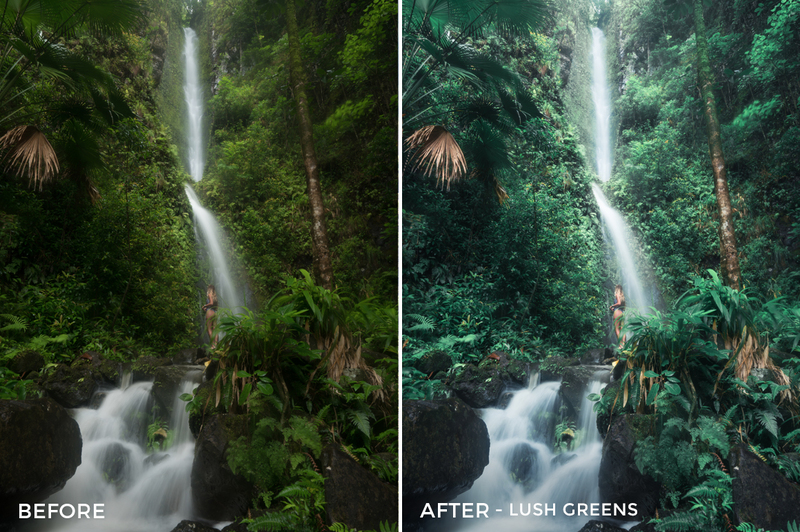 This preset will cool down the greens and add a fresh and crisp feel to your photos for a modern look. 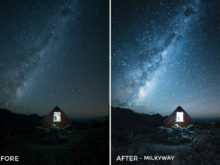 – Very dark night shots with a milky-way. 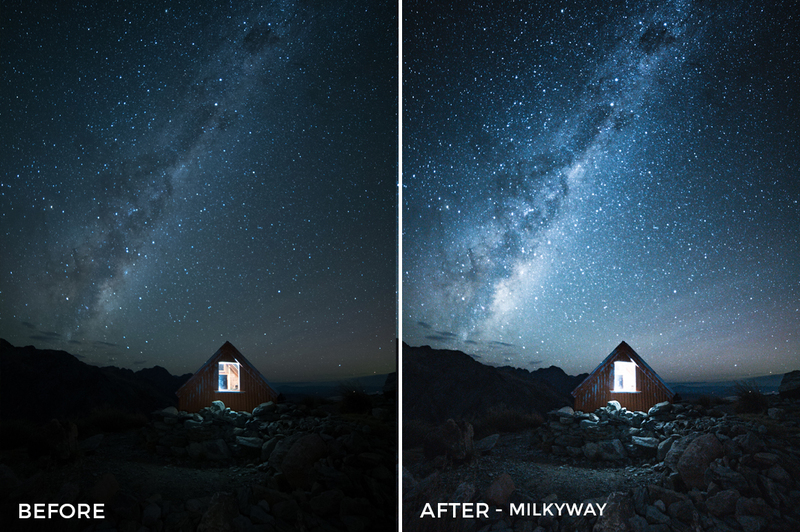 This preset will enhance the highlights and make the milky way stand out while bringing up the details in the shadows. 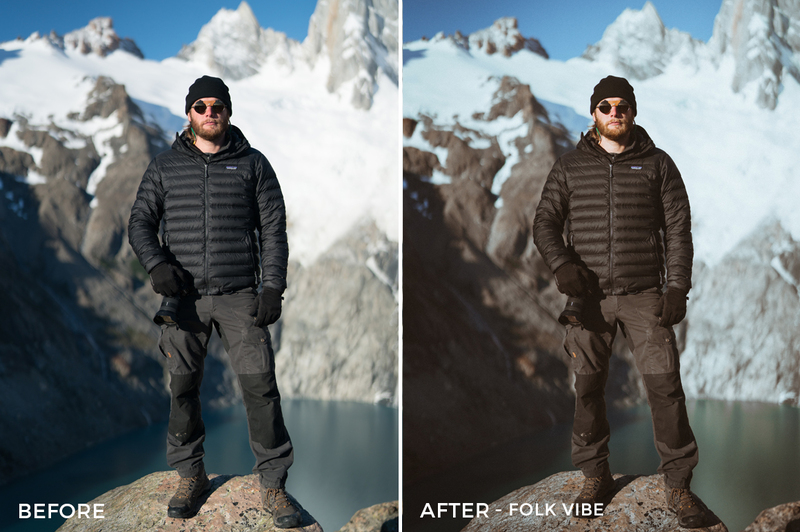 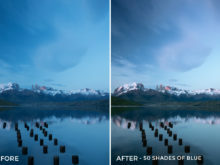 This preset helps bringing out a wide range of the blue spectrum and harmonizing the different tints. 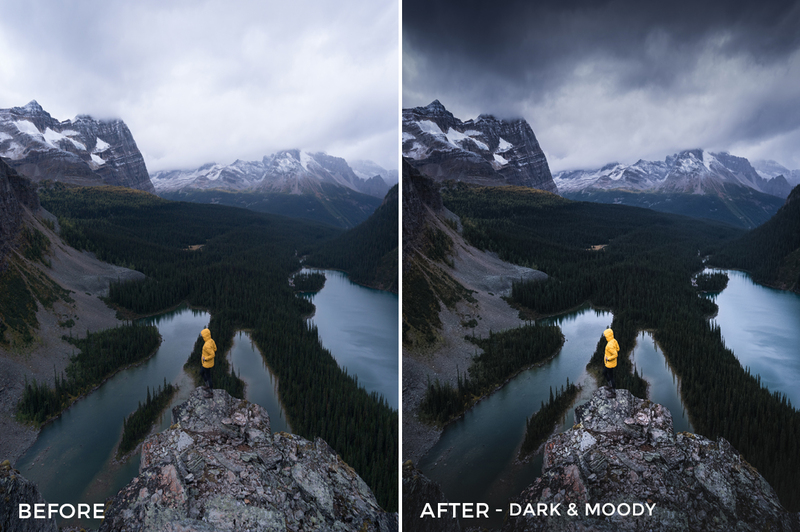 Don’t be sad if the conditions are not on your side, this preset will help you create an intense dark and moody environment that will save any photo with bad light conditions. 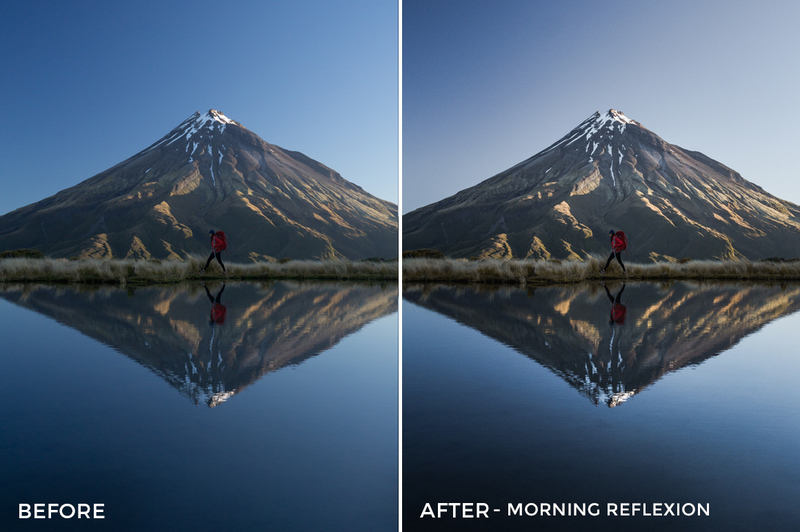 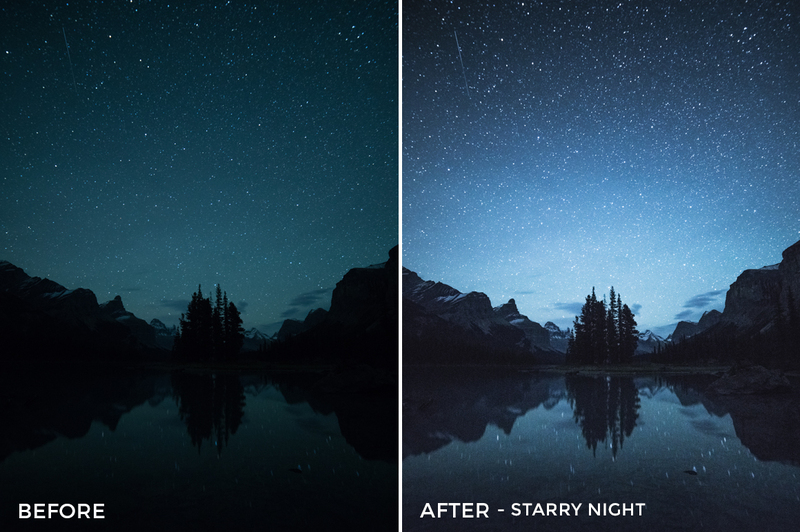 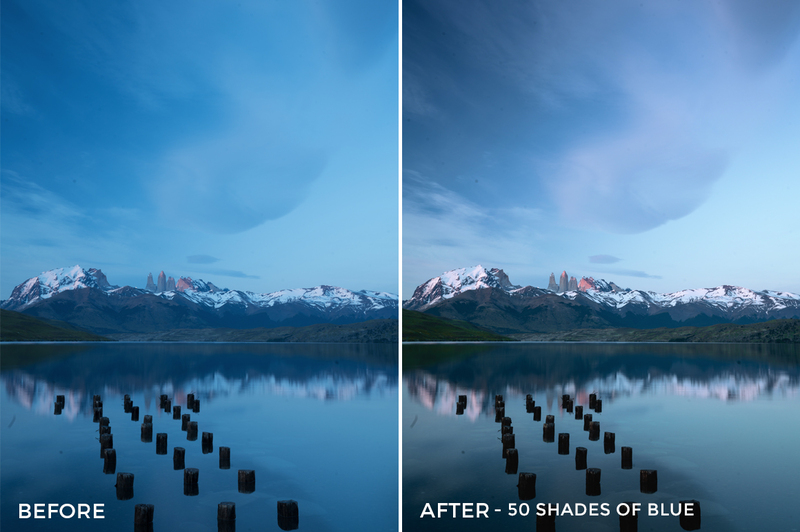 Transform your night shots with this preset. 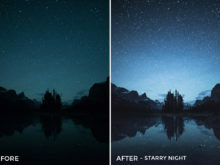 It will bring a kick of light, light up the environment and enhance the stars. 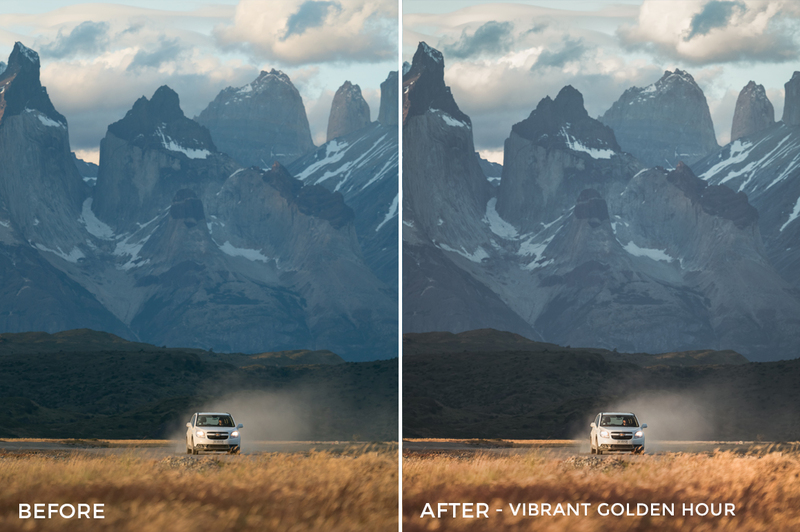 This preset will harmonize the colors and bring out the gold in your shots. 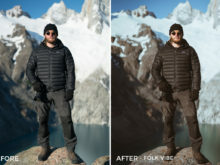 This preset will make the colors pop without in oversaturating them. 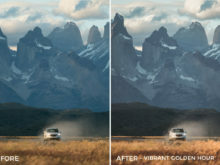 It homogenizes the red, orange and yellow tints for a cleaner look. 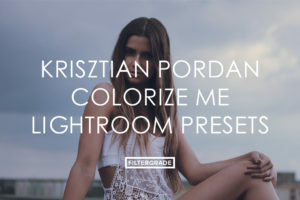 This premium preset was fine tuned for a minimal and modern look with cool tones. 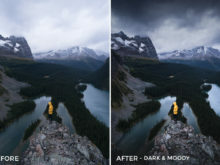 Works with most types of environment and light. 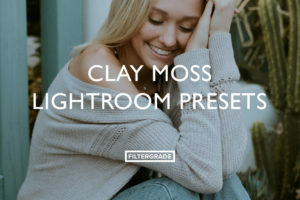 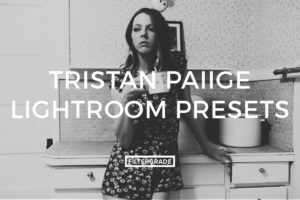 This preset gives a smoky, hot and cold folk look with faded shadows and light grain. 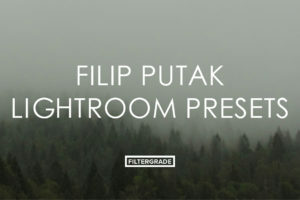 It gives a really nice vintage ambiance to any kind of shot. 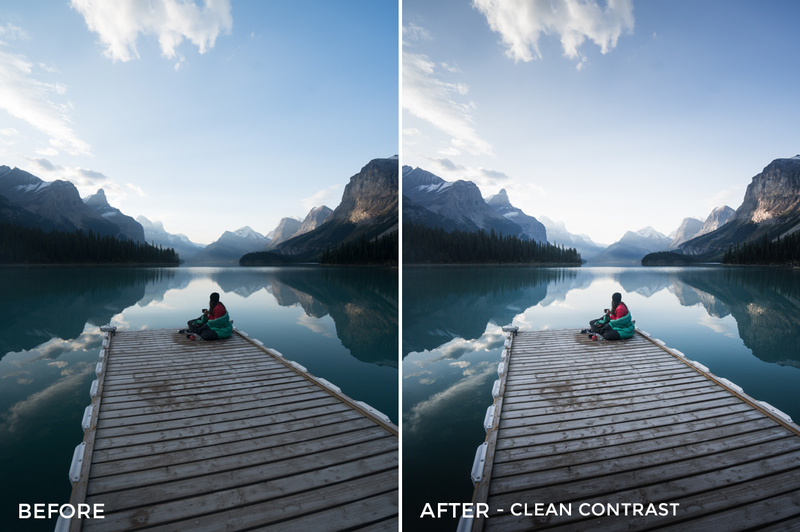 This preset gives a moderately faded, film look with a medium grain. 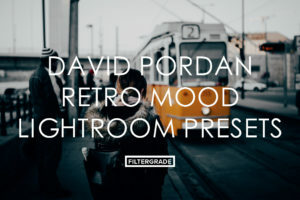 A vintage feel with a modern touch. 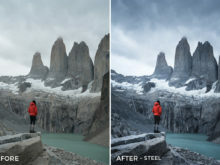 – Mountain environments without vegetation. 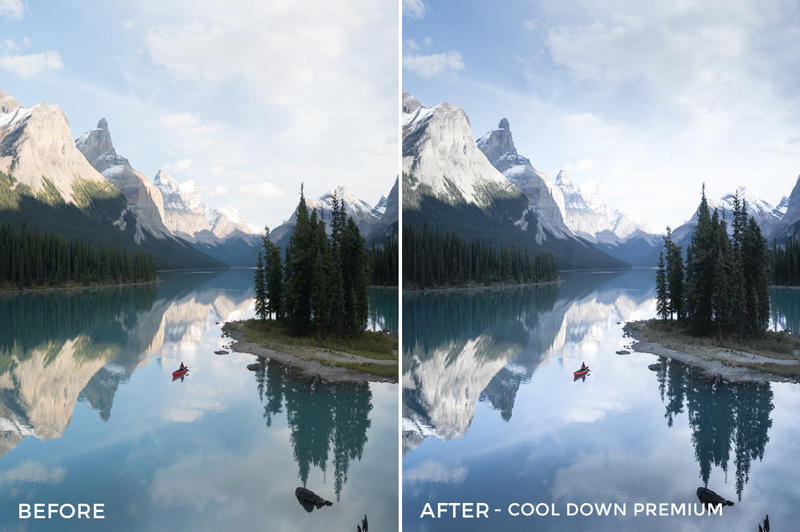 This present will cool down the tones and add a lot of contrast for a monochrome and minimal look. 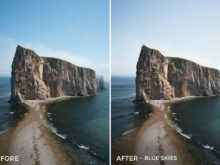 – Compositions with blue skies. 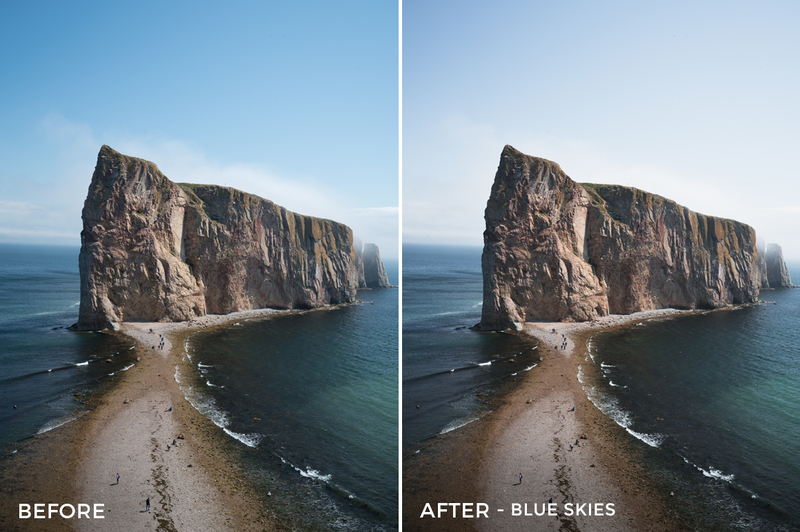 There’s no reason to be afraid of blue skies anymore. 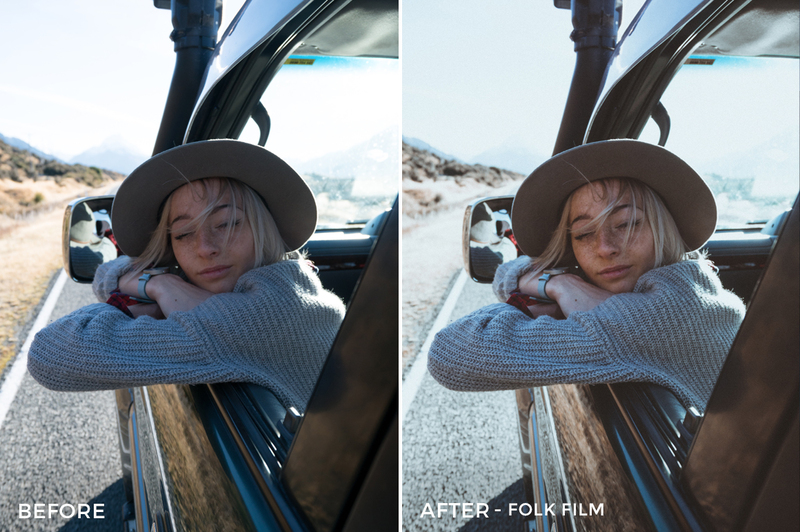 This preset will help tone down the blues while keeping the image crisp and help the other elements of the composition stand out. 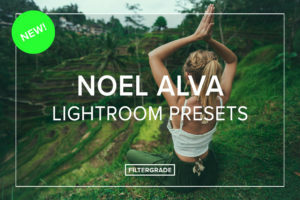 This preset creates the perfect green folk look by desaturating the greens while adding contrast and cooling down the shadows. 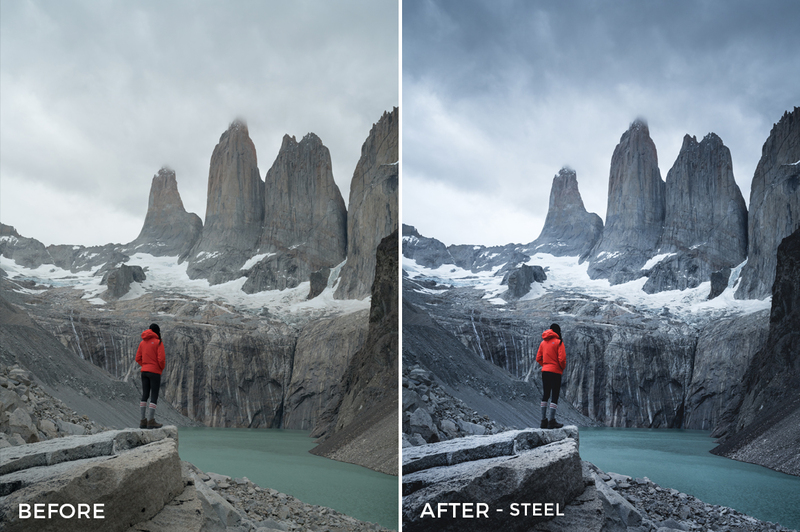 Control your contrasts in your images with a clean and minimal look that will emphasize your composition elements with radial and graduated filters without oversaturating the colors.